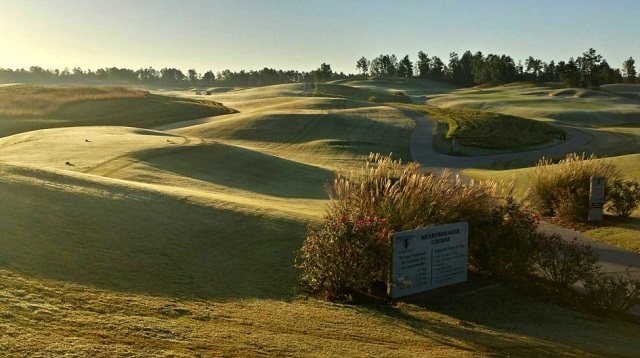 [July 7, 2018]–When I began writing about golf 20 years ago the Robert Trent Jones Golf Trail in Alabama was already five years old. I’ve been hearing about it ever since, but never once stuck a tee in any of its 468 tee boxes—until last October, which seemed like a good time to celebrate anniversaries. 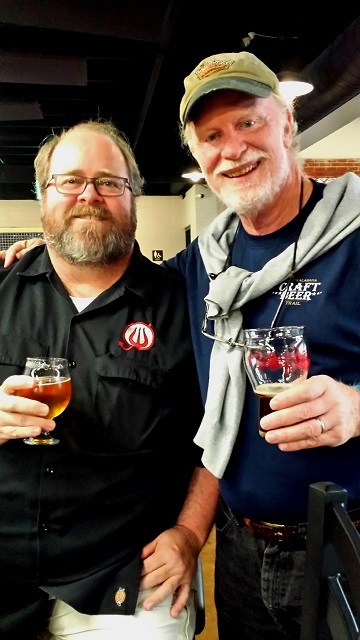 It was also a good time for a fair amount of immersive research into the state’s craft brewing scene, as well as play a couple of non-Trail courses, all in northern Alabama. That Guinness World Records calls the 12-course layout at Mission Hills in China the world’s largest golf club makes Roger Rulewich chuckle a little. Only 216 holes? Child’s play! 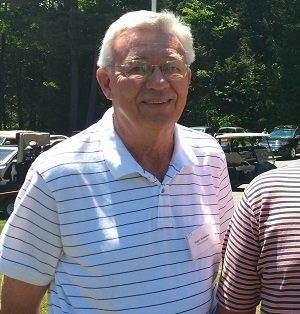 Rulewich, who graduated from Yale University with a civil engineering degree in 1958, began working for Robert Trent Jones Sr. a few years later, and by the time Jones closed up shop in 1995 Rulewich was his chief lieutenant and the actual designer of many courses credited to RTJ, including those of the RTJ Trail. All the works of the Pharaohs of Egypt had nothing on the early years of the Trail, when there was a construction crew of over 700 building 18 golf courses at seven very different locations all at the same time. Even now, 25 years removed from the initial Herculean labors, Rulewich can still shake his head in awe at the enormity of the job and say with well-understated meaning: “It was something.” It remains something—a wonder, really—that so much was done so quickly and so well. The project was the brainchild of Dr. David G. Bronner, the CEO of the Retirement Systems of Alabama, which funded the project and which has done more than very well for the state ever since, bringing in billions of tourist dollars. Indeed, the RTJ Trail has since been a model for other such trails in other states, though no one has topped the original. I felt like a bit of a piker playing a mere 63 holes on the Trail, and only in the north. 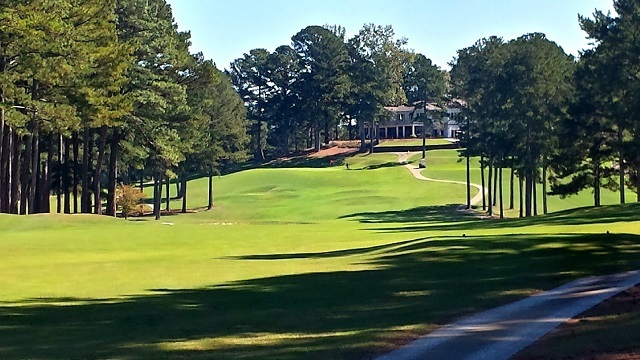 But it did give me a chance to play at one of the original 1992 sites, Hampton Cove in Huntsville. Silver Lakes from 1993 was also on the dance card, near Anniston and Gadsden, and The Shoals in Muscle Shoals, a late bloomer from 2004. 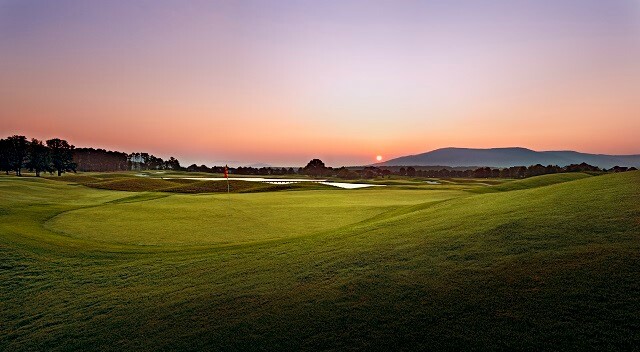 No RTJ Golf Trail site is more than two hours removed from another in the state, and with so many routings there is bound to be something unique wherever one winds up teeing off. 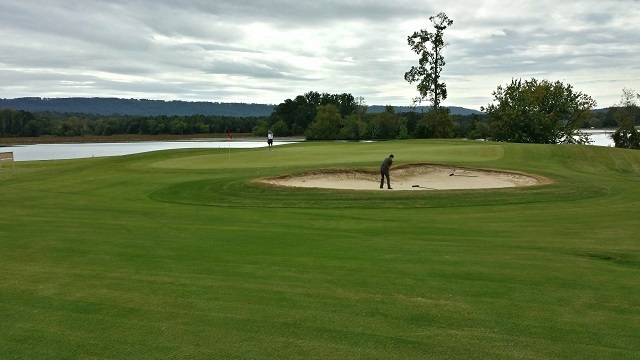 Hampton Cove has three 18-hole tracks—including a Short Course, a feature of most of the Trail sites—and the River Course is the only Trail course without a single bunker. But it does sport a 250-year-old black oak behind the 18th green, said to be the third oldest in the state. At Silver Lakes the three regulation nines are called Backbreaker, Mindbreaker and Heartbreaker, and the latter is said to be just that (or worse) if played from the championship tees. Show up at Silver Lakes as we did in the early morning light and you won’t really care about the difficulty of the routing because you’ll be so seduced by its beauty. Our group did manage 36 other holes—a total of 99 for the trip, the last of which I unwontedly birdied—the other two courses strongly hinting that it pays to not limit oneself to Trail tracks when visiting. 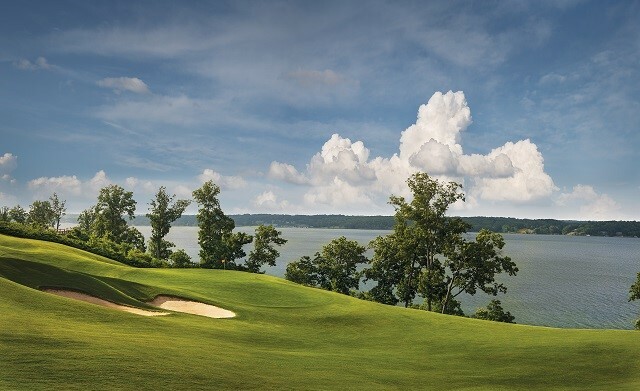 The Lake Course at the ingratiating and bucolic Goose Pond Colony Resort in Scottsboro is a 1971 George Cobb design playing around the Tennessee River. 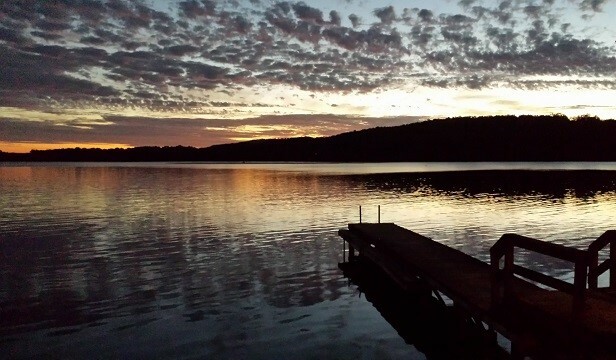 After the turn the course ups the charm quotient as it winds around a spacious marina on Lake Guntersville. The TP Country Club in Cullman is also known as Terri Pines, and it’s that American rarity, a private course that loves visitors. We met Bertis McGriff, the original owner, now 91, and the extended family that now runs the course enveloped us in the generous warmth of southern hospitality. The course is a 1971 Tom Jackson creation, a hidden gem if ever there was one, roaming over its many hills with giddy abandon, and ending with a thrilling uphill blast to the home hole. And for a beer geek like me, this trip was an eye-opener to the leaps and bounds of the state’s craft beer production, as we also visited five breweries. Talk about giddy abandon, Alabama became the fastest growing craft beer state in the nation from 2011 to 2016. Granted, it started out from near zero due to restrictive laws then still in place, but made up for it fast, with a growth rate over that time of 6,380%. All of this activity wouldn’t mean much if the beer was inferior. Far from it, and as we continued testing beers like Monkeynaut IPA, Brother Joseph Dubbel, Frankenhammer, Richter’s Pils, Sipsey River Red, Tiger Chainsaw Arms, Pugilistic Zombie, IPAcalypse Now, Freckle Belly IPA and Naked Pig Pale Ale, thumbs kept pointing upward. It all seemed to come full circle on the last day, as Brad Wilson of Back Forty joined one of our foursomes to play Silver Lakes. Brad’s brother, Jason Wilson, founded Back Forty Beer Company and both, in their youth, worked on the initial construction of the Silver Lakes courses. It only seemed natural that Back Forty now brews the “official” swing oil of the RTJ Trail: Cart Barn Light, a 4.5% ABV cream ale packaged in a can that resembles the Trail logo. It gets better: buy a six-pack and there’s a discount coupon for Trail rounds on the bottom. 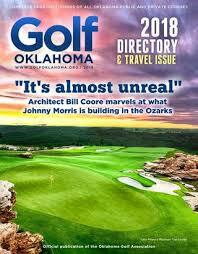 This piece originally appeared in the Golf Oklahoma 2018 Directory & Travel Issue, in somewhat different form.